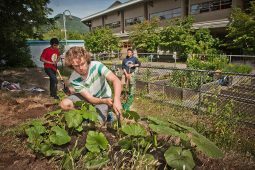 Rockridge Secondary School strives to graduate responsible and creative global citizens in a respectful and diverse environment where relevant learning fosters excellence in personal achievement, compassion, curiosity, and critical thinking. 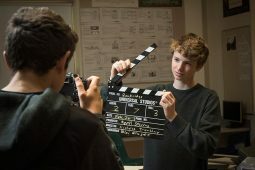 Rockridge Secondary School enrolls students in grades 8 through 12. The student population is approximately 900 students. 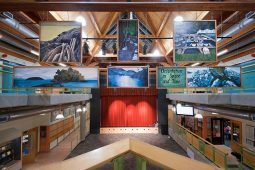 A wide range of programs are offered to accommodate this student diversity, whether it is in academics, performing arts, or athletics. 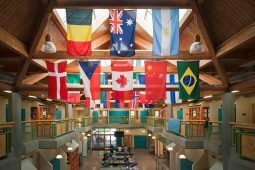 In addition, the Learning Support Program is available to all students for classroom support, study skills, tutoring, and study support blocks if required. 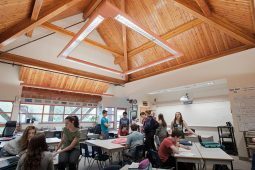 Rockridge Secondary School offers a range of Advanced Placement (AP) courses for Grade 11 and 12 students to get a head start in post-secondary institutions. 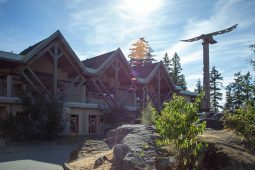 Rockridge is also an authorized International Baccalaureate World School for the Middle Years Programme. 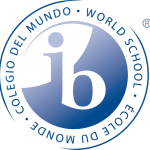 All students in Grades 8-10 participate in the IB Middle Years Programme. 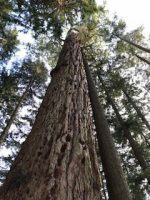 On a recent sunny winter afternoon my family embarked on a short hike on the trails above the British Properties in search of “Hollyburn Fir”. 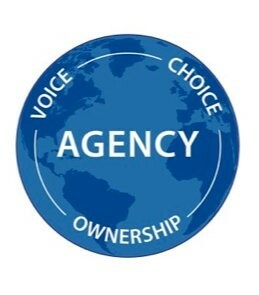 With the 2019 year now upon us, and after considerable reflection, the word that I’ve selected to guide my actions this year is ‘agency’.